Being from Texas, Scott and I absolutely comprehend the importance of the 7th major food group—chili (in case you were curious, the 6th major food group, of course, is TexMex. Duh). Around here chili is no joke—we have cook offs and intense debates on if real chili has beans or not. In fact, real Texas chili takes hours to make. There’s special pots, secret seasonings and slow roasted meats involved. My dad makes one of the best chilis around with a secret recipe that takes hours and hours to make. 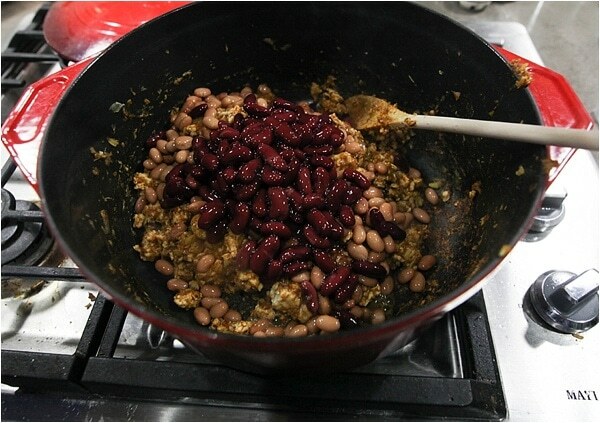 While I love to eat chili there are just times when Scott and I are tired, lazy and just want a chili-like meal to eat. 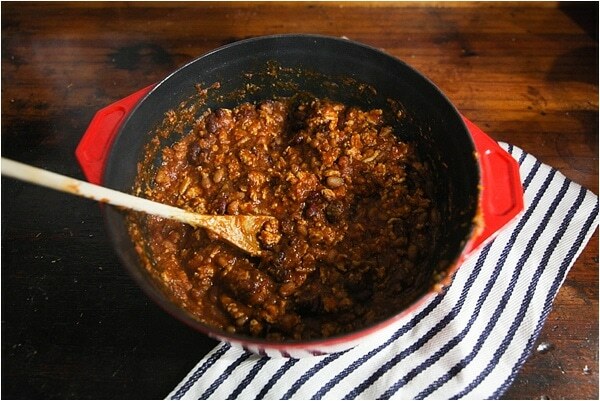 So we came up with this little faux chili recipe we dubbed Cheater Chili. Because it feels like we are cheating when we make it. Since it’s Cheater Chili we used a food processor to chop up the onions, garlic, mushrooms and squash. 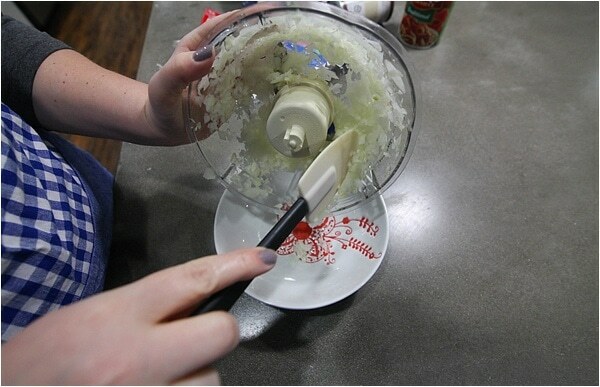 The food processor makes them extra tiny so you can hardly taste the veggies. 😉 Sneaky, sneaky. 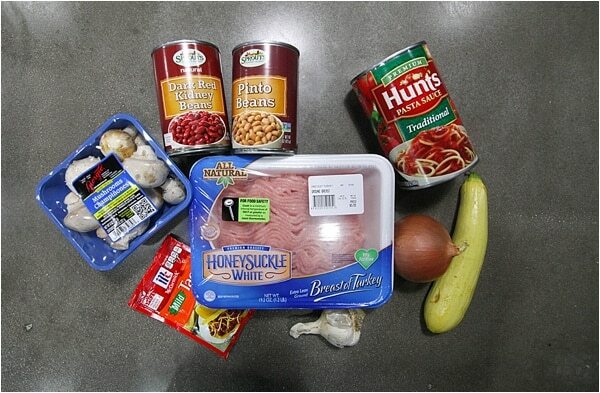 So, dear state of Texas, please excuse me and don’t disown me, but this is what we’re eating tonight. It’s delicious, fairly healthy and only takes 30 minutes or so to throw together. The leftovers are fantastic and you can serve with your choice of rice, potatoes, fritos or just on it’s own. You can also freeze this meal, or even make it in a crock pot (just cook meat first, then add all ingredients to the crockpot with a cup of water and cook on low for eight hours). It’s the perfect winter comfort food. By the way—I’m on Team Chili with Beans. Sorry dad! Heat olive oil in pot over medium heat. 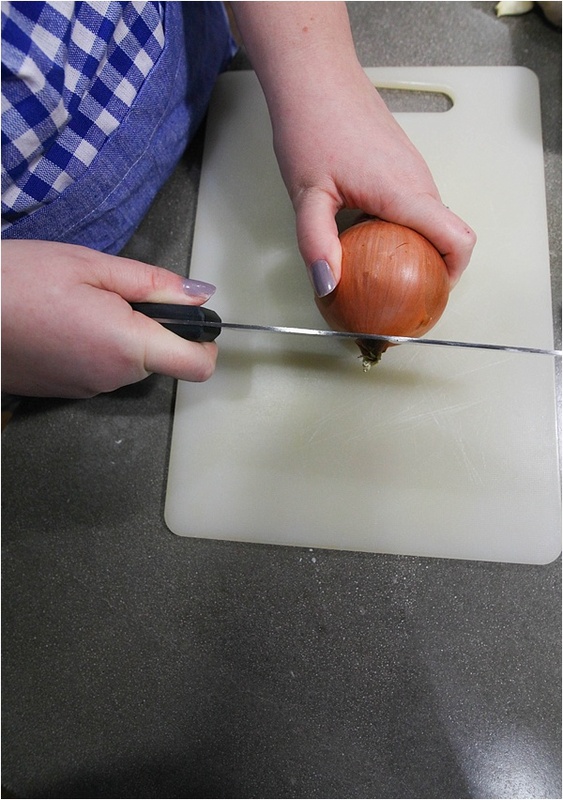 Once heated, add garlic and onion to the oil and cook until softened. 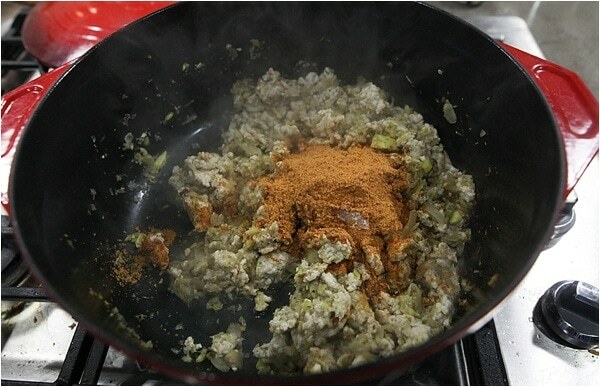 Add ground turkey, onions and squash and cook well. 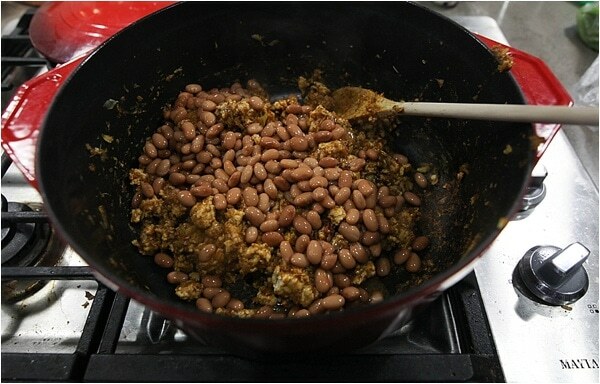 Add tomato sauce, frozen corn and taco seasoning to pot and bring to a simmer, stirring. 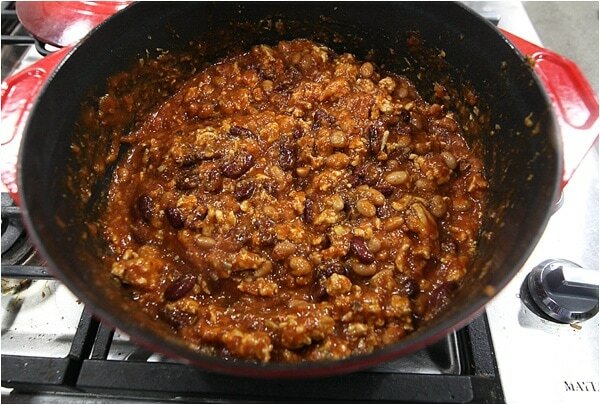 Serve chili over your choice of topping and enjoy! Did you know that January is National Soup Month? Well yes, it is, so we decided to celebrate with a party and what better food than Soup, Chili and Stew! We know you have some family favorite recipes and we want you to share those with us so they may become favorites of our family too! 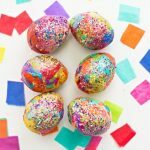 This party is all about sharing and what better place than Pinterest to be able to keep your recipes where you can easily find them? We have a group board for the party! Scroll down for the link. 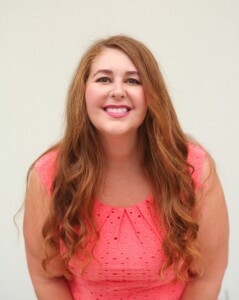 A heartfelt thanks to all 18 of these hard working bloggers who are bringing you this party! 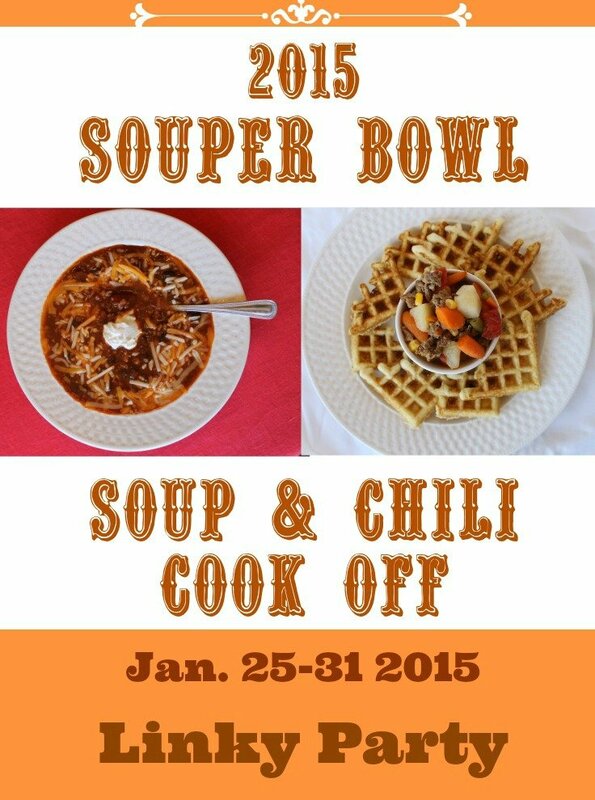 Follow intelligent domestications’s board Souper Bowl 2015 on Pinterest. You may link to your post or to your Pin. Link Soup, Chili or Stew Recipes Only, anything else will be removed. Please Don’t link and run, Pin and Re-Pin, or comment if you have time. 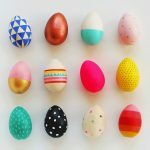 Please be sure you are following your Host on Pinterest. 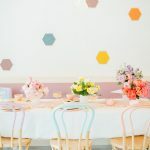 By linking to this party you are allowing permission for your hosts to feature your post on their blogs or social media including the use of your photos for those purposes only. 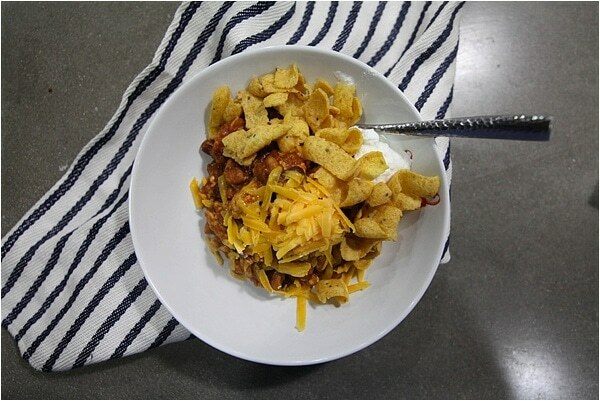 Confession: I like chili alright…but this cheaters chili sounds so delicious to me. I think I’d choose to try it over regular chili any day! Yum! This recipe would be great for warming up from the cold here in Toronto. Thanks for sharing! Yes Char! It definitely always leaves me feeling warm and full! 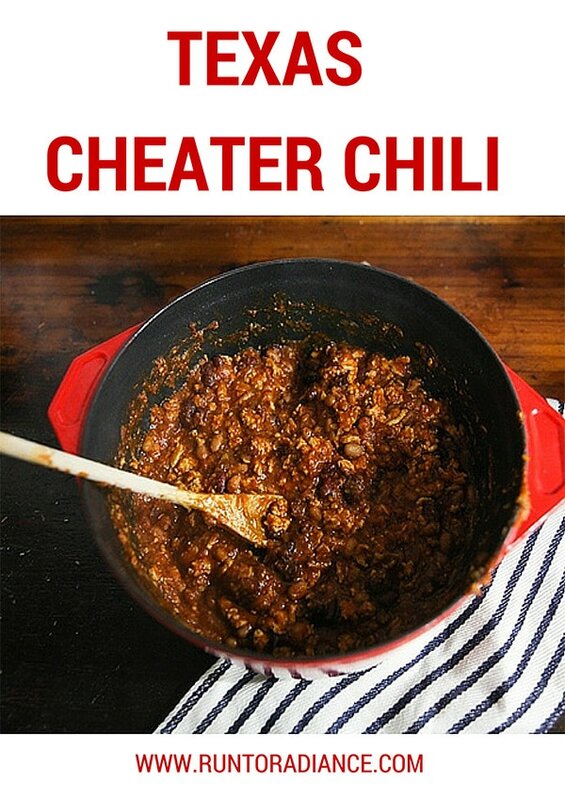 Your cheater chili sounds awesome! I’m also on team beans, unless I’m doing Frito pie, then it is no beans for me. Interesting! So the fritos replace the beans for you? Makes sense to me!! 🙂 Fritos trump pretty much anything IMO!